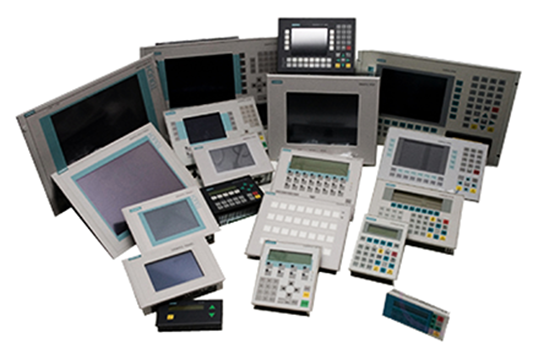 Vertex supply procedural support for every type of LCD and CRT monitor of the most famous Brands such as CABEL, GDS, HANTAREX, KME, SIEMENS, HITACHI, MATSUSHITA, MAZAK, OKUMA, COMAU, FANUC, HEIDENHAIN, CABEL, PHILIPS, OSAI, SELCA, NUM,MARPOSS, FIDIA, BOSCH, DELEM, CYBELEC, ENGEL, GILDEMEISTER and so on. 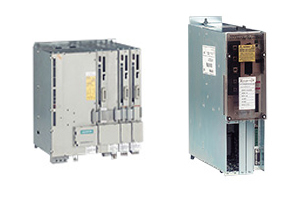 Vertex Service guarantees a quick time response and minimize downtime. 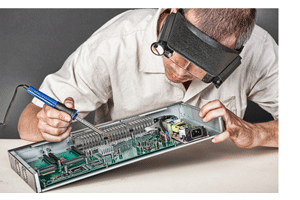 Moreover, activating the urgent procedure, Vertex Service recognize repairing and/or replacement monitor in 24 hours.